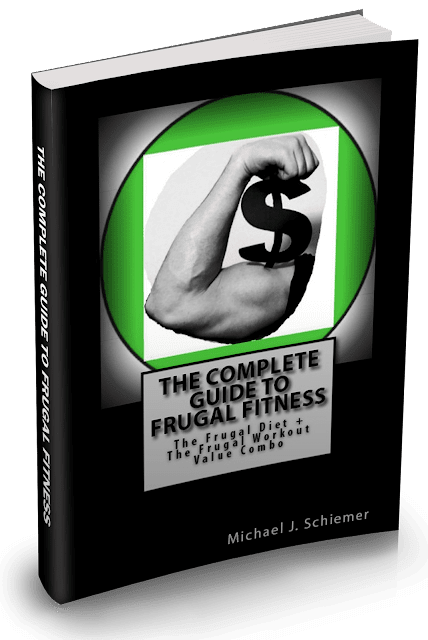 Frugal Fitness: Adding Soy To Your Thanksgiving Dinner! Adding Soy To Your Thanksgiving Dinner! 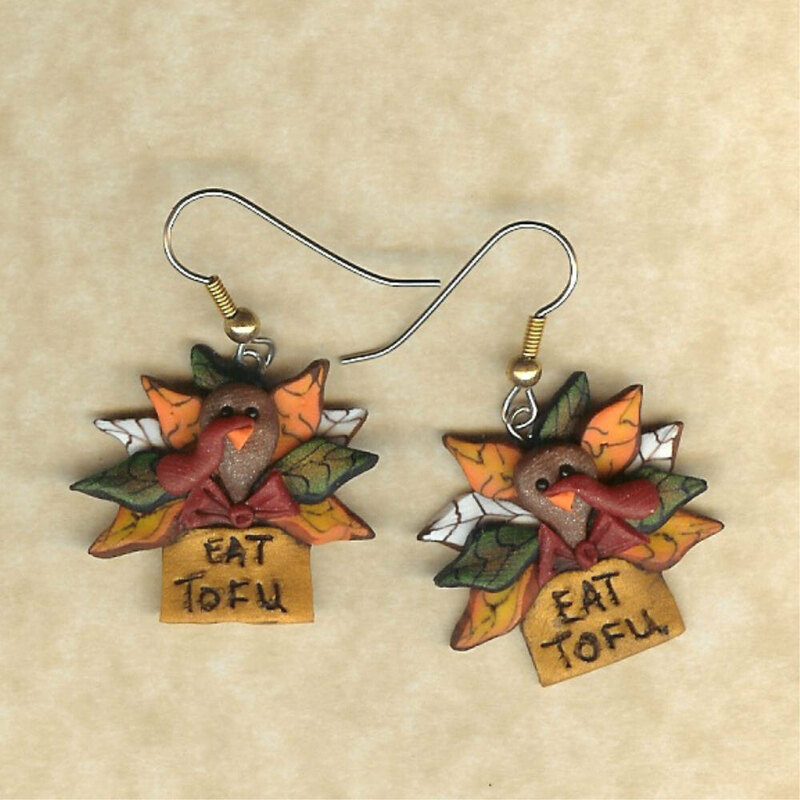 Tofu Turkey For The Win! 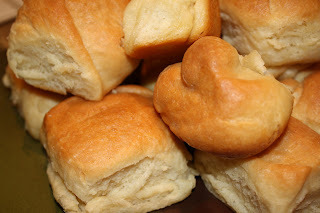 Besides the main course, I do love my stuffing and lots of rolls with butter! 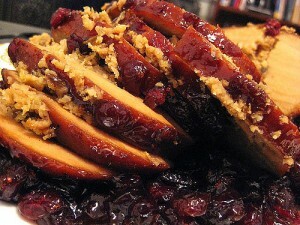 In fact, I am the grandmaster of eating rolls during Thanksgiving. 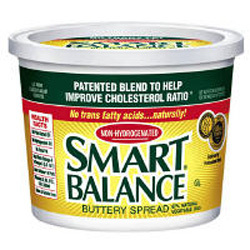 To make myself feel a little less guilty about indulging in massive carbohydrate consumption, I make sure I use Smart Balance Buttery Spread instead of real butter on my rolls, so at least I am avoiding the trans fats and cholesterol from regular butter or margarine. I have been eating more stuffing as well with each Thanksgiving, so I make it with Smart Balance instead of regular butter as well to reduce the saturated fat and hydrogenated oil content! 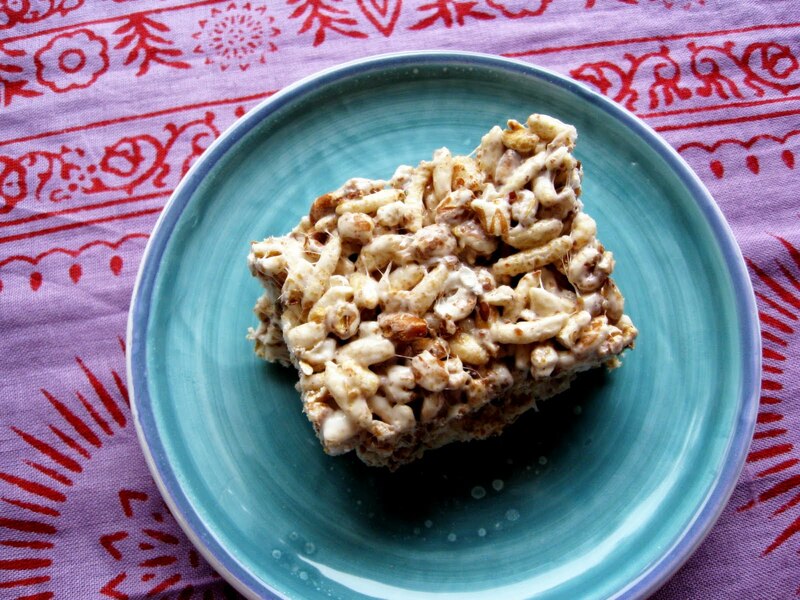 These substitutions also help to give me some extra heart-healthy Omega-3 Fatty Acids! Every little bit helps! 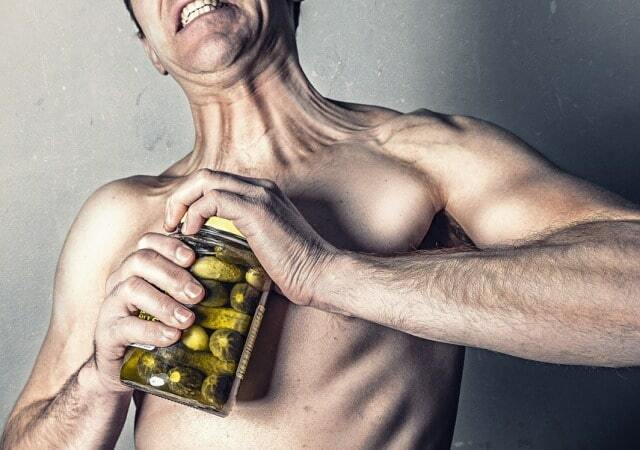 Soybean and Vegetable Oils = Omega 3's minus the Saturated & Trans Fats! Also, you might want to incorporate drinking soy milk with your Thanksgiving meal. 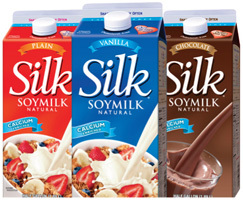 Drinking Silk or 8th Continent brand soy milk can compliment your meal and be a major nutritional improvement over alcoholic beverages, sparkling apple cider, or soda. After your meal is over, you can also add soy milk to your coffee or tea if you desire for a delicious boost of nutrition. Also, a healthier meal is not much good if it is followed by 1,000 calories of pumpkin pie, brownies, ice cream, apple pie, and other diet-derailing sweets. To avoid cancelling out your healthier meal, you could obviously limit your dessert intake or even skip it. You could bake your pies and pastries with Smart Balance Buttery Spread instead of regular butter or margarine to improve the overall nutrition a bit. 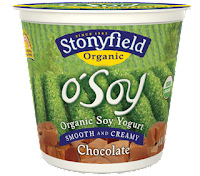 Or, you could just have a low calorie tasty treat like StonyField Organic Soy Yogurt in tons of great flavors or Kashi Krispy Treats (like Rice Crispy Treats except 100 times better for you and still tasty!). Also, don't forget to take a nice group walk after your Thanksgiving dinner to help burn off some extra calories and stay active! Rice Crispy Treats w/ Kashi instead = SUPERIOR! 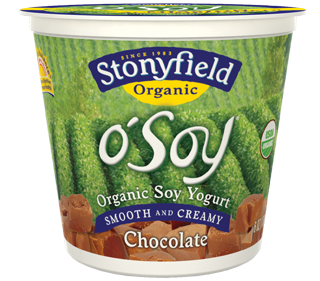 Overall, with the inclusion of some soy products, you can eat and drink much healthier this Thanksgiving without giving up taste and tradition! Enjoy! Remember to give thanks for all you have, and to show your thanks for your health by taking care of it! Save a Turkey, Eat a ToFurky!